This week, we have a closer look at the first two new Rolls Royce-designed Hurtigruten ships, recently ordered at Norway’s Kleven shipyard. Some of their features actually date back to ships on the Great Lakes a century ago, while others will be much more modern. We also look at Titan River Cruises chartering its own ship from Spring 2017. 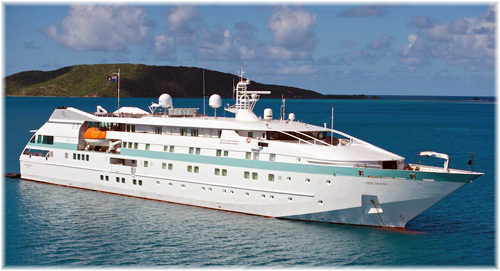 And Grand Circle Cruise Line of Boston plans to run its m.v. Clio between Miami and Cuba starting in January 2017. 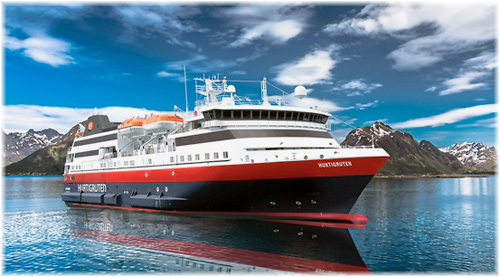 Further details have been released on the two ships ordered from Kleven Verft by Hurtigruten. Rolls-Royce has been awarded a £25 million contract to design and supply equipment for the two new polar cruise vessels. The vessels will accommodate 600 guests and measure 459 by 75 feet. By comparison, the German cruise ship Hamburg is 473 by 70 feet and carries 400 passengers. It would appear therefore that the average cabin in the new Hurtigruten ships may be relatively small. Among their more interesting features, the new vessels will be equipped with a wave piercing bow surmounted by a covered observation area forward. Ships have not been built with this kind of covered area forward for about a century, when such arrangements were common on Great Lakes passenger ships. 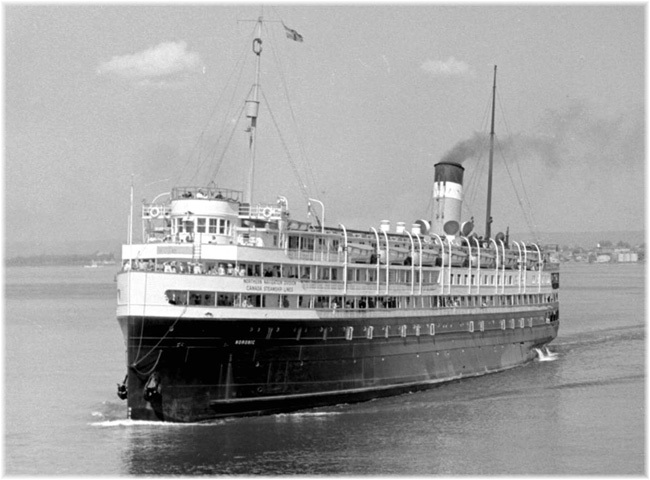 A comparison of the new Hurtigruten ship’s profile with the photo of Canada Steamship Lines’ Noronic, which traded from 1914 to 1949, shows some of the similarities – covered bow observation area, rounded wheelhouse and engines and funnel aft. Like the new Hurtigruten ships, the Noronic could carry up to 600 passengers but on a gross tonnage of only 6,095 and a length of 360 feet. 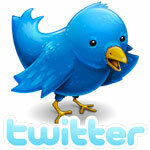 However, Rolls Royce is also supplying an integrated technology and equipment package for the new ships. This includes the Rolls-Royce Unified Bridge, which will provide a more comfortable, clutter-free and ultimately safer and more efficient working environment’ for the master and his bridge team. The Rolls Royce agreement can be extended to cover the further two vessels that are now on option. Hurtigruten has ordered up to four of these new “explorer” ships, the largest single investment the company has made in its 120-year history and the first new order in more than a decade. The first two will debut in 2018-2019. 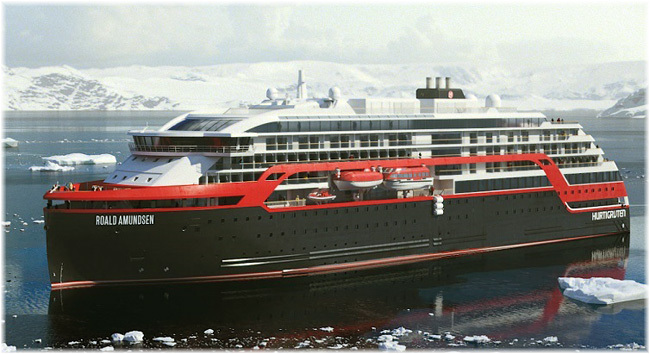 The newbuildings will be designed to operate in the Arctic and Antarctica, as well as along the Norwegian coast. They will be equipped with advanced environmentally friendly technology to reduce emissions and help Hurtigruten meet its sustainability goals. To allow UK guests to travel at convenient times and fly direct to Norway, the line has begun offering direct charter flights from ten UK regional airports to Bergen or Tromsø, allowing guests to join the 12-day “Classic Round Voyage” or the five- or six-day “Arctic Highlights” itinerary. Direct flights are available from Glasgow, Dublin, Newcastle, Manchester, East Midlands, Birmingham, Bristol, Bournemouth, Gatwick and Norwich airports. ”Every year we see an increase in demand from guests wanting to fully explore coastal Norway and the Arctic Circle under the Northern Lights,” said Anthony Daniels, Hurtigruten’s head of sales for the UK and Ireland. “We are always keen to widen our offering to meet this demand, while continuing to reaffirm our position as leaders in winter exploration. For many years before Uniworld River Cruises set up their own office in the UK, Titan, now a subsidiary of Saga, had represented that company in the UK. But now, for the first time, Titan will charter its own river cruise vessel for the whole of 2017. Entering service in March 2017, the 136-passenger Netherlands-registered m.s. 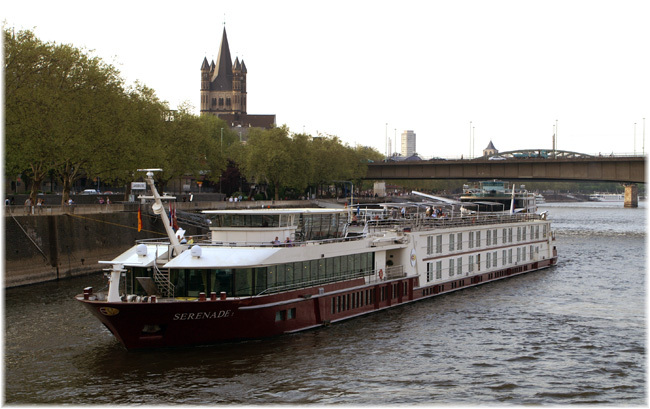 Serenade 1, will sail the Rhine and the Danube. The ship will offer fifteen itineraries with prices starting from £999 per person. Commenting on the new ship, managing director Andy Squirrell said: “This is a brand new venture for Titan – after many years of working with some of the world’s leading cruise lines, we like to think we know exactly what makes a fantastic cruise. 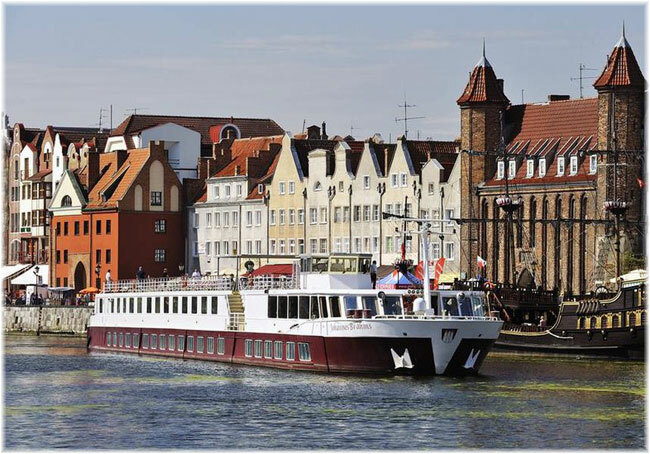 We are excited to be able to offer a selection of wonderful European river cruise holidays aboard this stylish ship, where every aspect of the cruise experience has been designed with the needs and interests of the Titan traveller in mind”. There will be a refurbishment during the winter of 2016-17 plus all of the twenty-four river cruise itineraries will have Titan’s door-to-door VIP Home Departure Service and a Titan tour manager. Complementing the cruises on board the m.s. Serenade I, the new Titan river program features a further nine cruises on board the A-Rosa Brava, the Douro Queen, the Spirit of Chartwell and the Johannes Brahms. Alan Lewis, chairman of small ship operator Grand Circle Cruise Line, announced earlier this month that it will begin operating 11-night cruise tours between Miami and Cuba starting in January 2017. Along with Variety Cruises, Windstar Cruises and possibly the new Victory Cruise Lines, Grand Circle will be one of the first lines to operate to Cuba and the only US-based line to offer a cruise experience with fewer than 100 passengers. 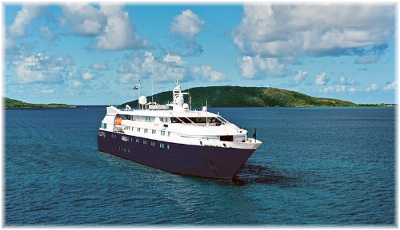 The vessel to be used is the 89-berth Clio, which was built in 1998 as Ponant’s Le Levant and became Paul Gauguin Cruises’ Tere Moana in 2012. She is trading in Europe this summer with her smaller 50-berth fleetmates Artemis and Arethusa. This new Cuban coastal voyage will begin in Miami where, following an overnight stay and morning tour of Miami’s Little Havana, travellers will embark. The ship will sail around Cuba’s north, east, and south coasts for the next seven days—stopping in ports and cities that reflect Cuba’s history, beauty and cultural vibrancy. Grand Circle guests will experience the Afro-Cuban traditions of Matanzas and the small cities of Caibarien and Remedios, discover the history of Santiago de Cuba, and explore the colonial streets of the town of Trinidad and the artistic legacy of Cienfuegos. Cruise guests will disembark in Cienfuegos and drive overland to Havana, where they will spend the next three nights in Cuba’s capital city before departing for home. Alternating cruise tours will follow the reverse itinerary beginning in Havana and ending in Miami. Travellers will enjoy Cuban music and dance performances and will meet painters, basket makers, ceramists, writers, and musicians throughout the country, as well as celebrating Cuba’s love of baseball.